DOUBLE garage with large driveway, four/five family bedrooms with master en-suite, DOWNSTAIRS WC, modern fitted kitchen, IMPRESSIVE conservatory with great garden outlook, ENCLOSED and southerly facing rear gardens, very well presented throughout. A WONDERFUL BUNGALOW in a PICTURESQUE VILLAGE. 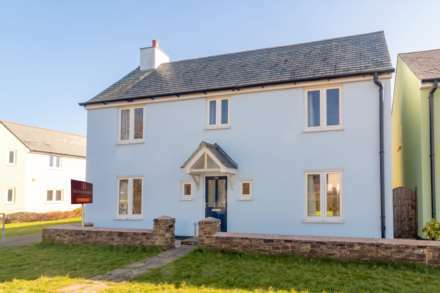 Accommodation comprises of an L SHAPED LOUNGE/DINER, FITTED KITCHEN, TWO DOUBLE BEDROOMS, SHOWER ROOM, CLOAKROOM and a THIRD BEDROOM/SUN ROOM with DOUBLE DOORS. A SOUTH FACING REAR GARDEN backs onto OPEN FIELDS providing a SPACE TO RELAX. 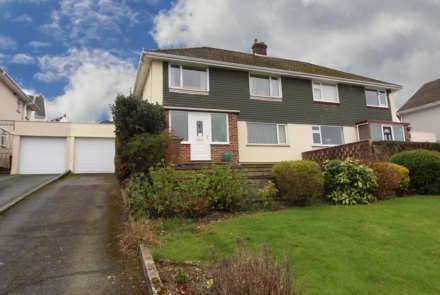 An EXECUTIVE STYLE DETACHED HOUSE in this POPULAR MODERN ESTATE. FOUR DOUBLE BEDROOMS. MASTER EN SUITE SHOWER ROOM. ENTRANCE HALL. CLOAKROOM. LOUNGE. SEPARATE DINING ROOM & LARGE KITCHEN/BREAKFAST ROOM. A SUNNY ENCLOSED REAR GARDEN & PLENTY OF PARKING SPACE makes this property an IDEAL FAMILY HOME. 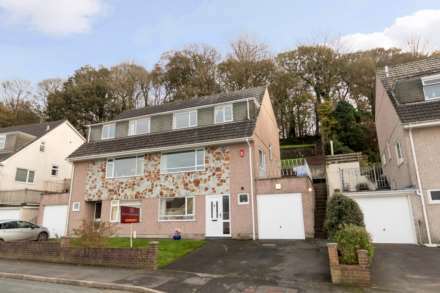 Extensive four bedroom family home with many features including a BALCONY from the lounge with stunning views, large DRIVEWAY and GARAGE, open plan modern fitted kitchen/diner downstairs with WC and utility room, ENCLOSED and level rear gardens and a high standard of finish offered through!. 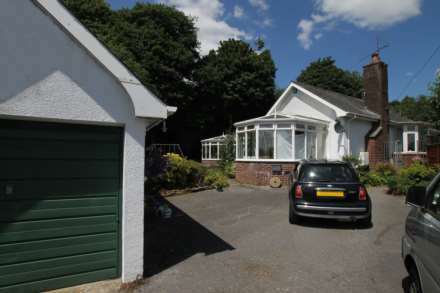 DETACHED BUNGALOW - THREE BEDROOMS - SIZEABLE PLOT - MODERN FITTED FOUR PIECE BATHROOM SUITE - MODERN FITTED KITCHEN BREAKFAST ROOM - CONSERVATORY - EXTENDED - TWO W.C`s - DRIVEWAY - GARAGE - GENEROUS SITTING ROOM - NO ONWARD CHAIN - MUST SEE! 4 DOUBLE bedroom home in Underlane, Plympton with stunning GARDENS to the front and rear. Large patio and veggie patch areas. MODERN fitted kitchen breakfast room and stunning bath and shower room, downstairs WC, WELL presented throughout and GARAGE with DRIVEWAY for 5 cars!